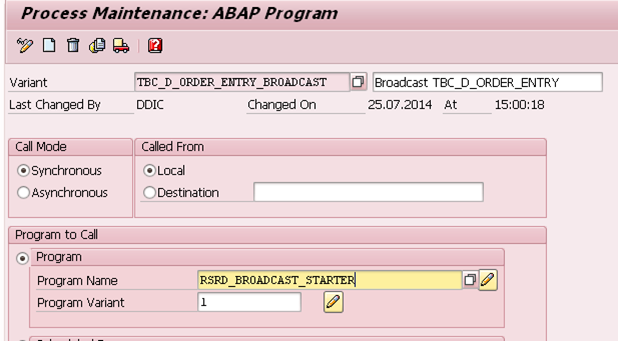 The program which SAP advises to use is called RSRD_BROADCAST_BATCH. 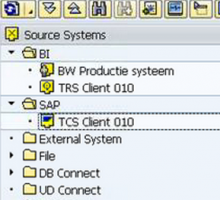 This program lets you send out a workbook or query, based on the technical id which you supply. 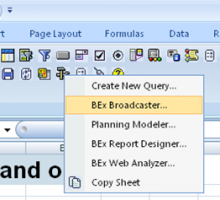 Then in the background (and that’s why it’s called *_BATCH) the Bex Broadcaster setting will be executed. 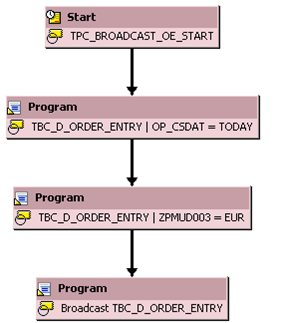 The first time when I used this ABAP program in a process chain it directly set the whole chain to green (completed). Although I received the mails, it wasn’t in line with the whole philosophy of using a process chain. The main reason to use a process chain is to execute steps sequentially and go further with the next step when the previous one has finished correctly. After spending a couple of hours in ABAP I decided to give my friend Google a try. There I this other ABAP program called RSRS_BROADCAST_STARTER popped up. This program is used to execute a Bex Broadcaster setting in dialog mode. I gave it a little spin and after some testing I decided to try this program in the process chain, then the magic happened: the monitor didn’t went to green instantly but waited until the Bex Broadcaster was finished. One problem solved! Please note that in order it to work you have select the option ‘Execute online’ in the ABAP program and that the user who is executing the process chain (mostly ALEREMOTE) is setup in your Bex Broadcaster authorization user to this user. 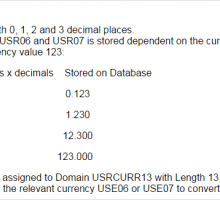 Although this is not the way SAP advises it to do, it’s currently for me the best known option. 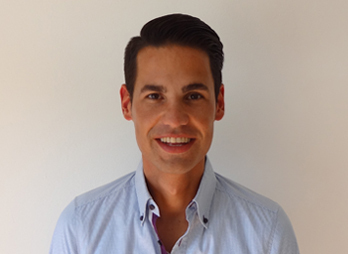 Please feel free to contact me if you have a better solution available!